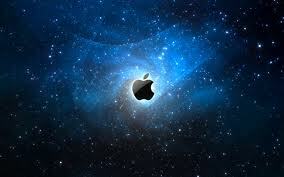 A Blog By James Curran: The APPLE has Fallen. RIP Steve. The APPLE has Fallen. RIP Steve. Fifty-six years young. How very sad.